As a private school we receive no government funding and we are financed entirely through tuition, donations, and fundraising. With the understanding that tuition costs are often a factor in making a decision to enroll in our school, we would like to share with you a few options to make our school a more affordable option for your family. Tuition assistance is available through the school for a limited number of families. Please inquire or apply at the school office. Parents receive a charitable donation receipt at the end of the year for a portion of their tuition based on a cost per student ratio. 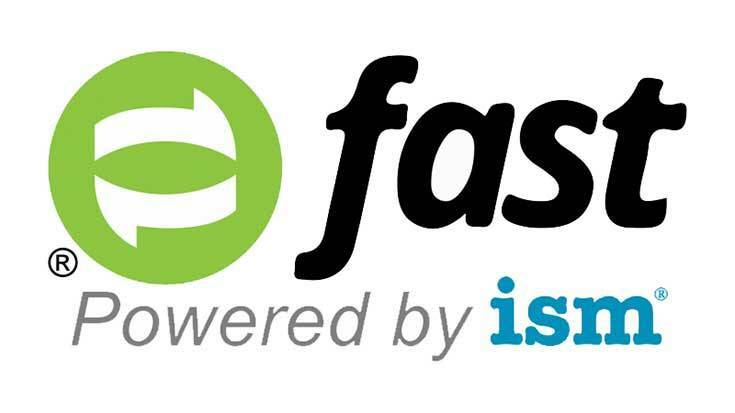 To access the new FAST financial aid application please click on the logo.